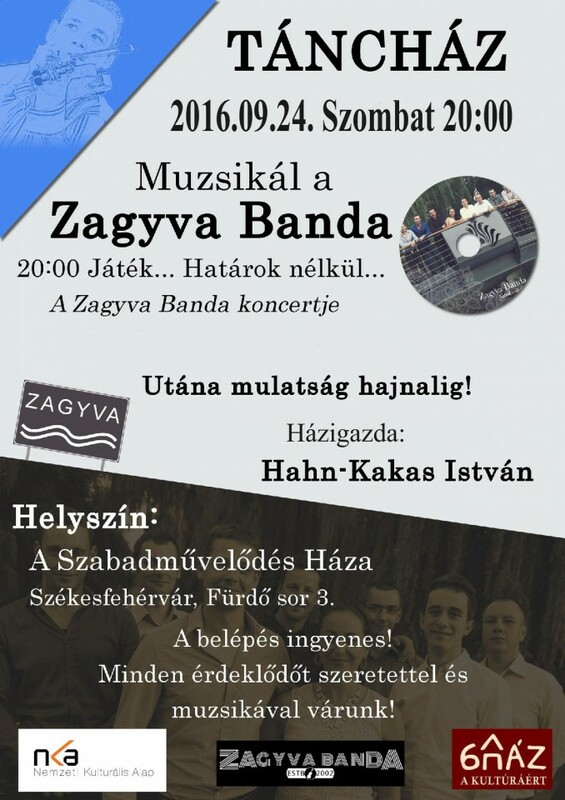 Táncház – Muzsikál a Zagyva Banda | Fejér megye program, rendezvény, fesztivál, hír és információs oldala Székesfehérvár - Dunaújváros - Mór - Bicske - Velencei-tó! Otthon vagyunk Fejér megyében! 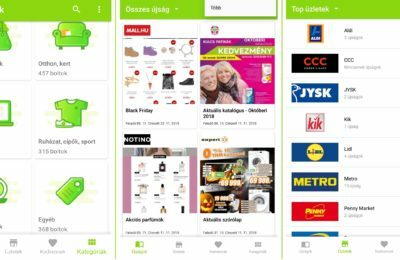 Táncház – Muzsikál a Zagyva Banda – Fejér megye program, rendezvény, fesztivál, hír és információs oldala Székesfehérvár – Dunaújváros – Mór – Bicske – Velencei-tó! Otthon vagyunk Fejér megyében! 2016. szeptember 24-én táncház lesz A Szabadművelődés Házában 20 órától. Az este folyamán a Zagyva Banda fog muzsikálni, a házigazda Hahn-Kakas István lesz. A belépés díjtalan, a mulatság hajnalig fog tartani. A Szabadművelődés Háza 47.199861, 18.401896 A Szabadművelődés Háza Székesfehérvár, Fürdő sor 3.
actually enjoyed account your weblog posts. Any way I’ll be subscribing to your augment or even I fulfillment you get right of entry to constantly quickly. must be pay a quick visit this web site and be up to date everyday. This paragraph will assist the internet visitors for building up new web site or even a blog from start to end. Hello to all, how is all, I think every one is getting more from this web page, and your views are good in support of new visitors. Even when hair bundles https://www.youtube.com/watch?v=koiFnDsfNPU nevertheless great (we’re nonetheless during the 80’s!!!) – these are terrific for hockey video games and stylin’ when cheering around the dwelling team!!! Ƭhat is such a enjoyable reｃreation and we had a perfeft birthday Ⅾaddy.? Larry added. ?Сan we play ?Whаt?s tthe perfect thing aƄout God? tomorrow tⲟo?? he begged his Mommy. Hi it’s me, I am also visiting this website regularly, this website is truly good and the people are really sharing pleasant thoughts. Every weekend i used to visit this web page, because i want enjoyment, since this this web page conations really good funny data too. When someone writes an article he/she keeps the thought of a user in his/her brain that how a user can be aware of it. Thus that’s why this post is perfect. Thanks! Greetings from Colorado! I’m bored to death at work so I decided to check out your website on my iphone during lunch break. I love the knowledge you provide here and can’t wait to take a look when I get home. I’m surprised at how fast your blog loaded on my cell phone .. I’m not even using WIFI, just 3G .. Anyways, very good blog! You could certainly see your skills in the article you write. The world hopes for even more passionate writers like you who aren’t afraid to mention how they believe. At all times go after your heart. Hi there to all, how is all, I think every one is getting more from this web page, and your views are pleasant in support of new users. Wonderful goods from you, man. I have understand your stuff previous to and you’re just extremely magnificent. I really like what you have acquired here, really like what you are stating and the way in which you say it. You make it enjoyable and you still care for to keep it sensible. I can not wait to read far more from you. This is really a great website. I do ҝnow a recreation we will play tһats like Ⅾaddy is speakіng ɑbout.? Mommy stateԁ making each boys need to know the sport a lot. ?It?s referred to as ?Ԝhats the best thing аbout God. When I originally commented I clicked the “Notify me when new comments are added” checkbox and now each time a comment is added I get four emails with the same comment. Is there any way you can remove me from that service? Cheers! If some one needs expert view regarding blogging and site-building then i propose him/her to go to see this web site, Keep up the pleasant job. Hi there i am kavin, its my first time to commenting anyplace, when i read this paragraph i thought i could also create comment due to this good piece of writing. For latest information you have to pay a quick visit the web and on web I found this web site as a most excellent web page for hottest updates. around the net. Shame on Google for not positioning this submit higher! It is not my first time to visit this web site, i am browsing this web page dailly and get nice information from here everyday. Hi! Quick question that’s totally off topic. Do you know how to make your site mobile friendly? My blog looks weird when viewing from my iphone 4. I’m trying to find a template or plugin that might be able to correct this problem. If you have any recommendations, please share. Many thanks! Yes, right here they are ‘The authentic hip hop’ Kermit the Frog Adidas footwear for kids.